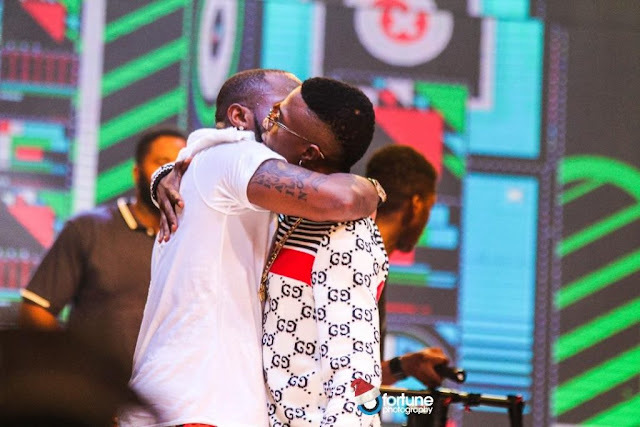 They were both nominated for Best male artiste and Song of the year categories. Dice Ailes and Frank Edward. The award is expected to hold on October 7 at House of Blues, Dallas, Texas.